Upon your arrival at the Beijing airport, your guide will pick you up and transfer you to your luxury hotel. The rest of the day is free for you to rest or explore the city. Beijing is the capital of China, with a population of 17.4 million. We embark on a full day tour which begins at the Tian An Men Square, the largest public square in the world with its monuments and buildings situated around the square’s perimeter. 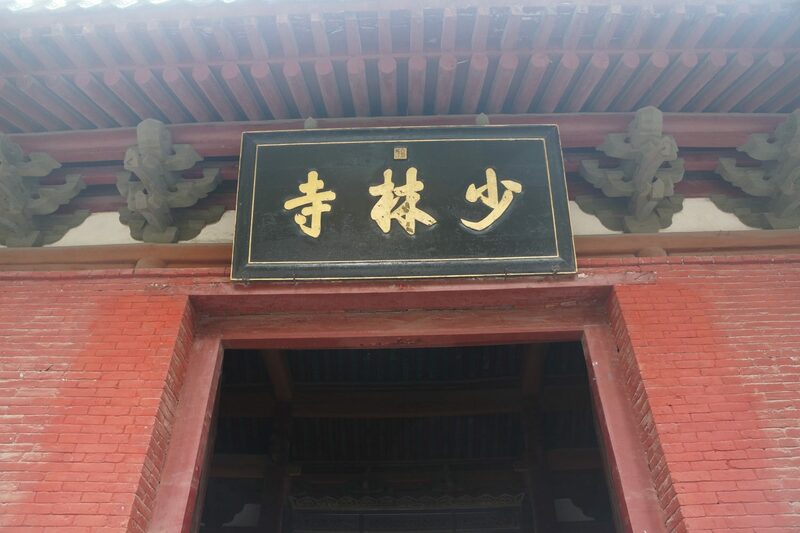 Today, you’ll visit the Great Wall (Chang Cheng), after that, you will stop at a jade museum to learn the history of jade. In Chinese, jade is pronounced ‘Yu,’ and it has a history in China of at least 4,000 years. Then, visit the Temple of Heaven, royal holy altar from the 15th century to the early 20th century. In the morning, we will visit Hutongs, alleys formed by lines of siheyuan, traditional courtyard residences, where you can experience the traditional lives of Beijing people. Then, walk along the Wangfujing Street. After that, transfer to airport to board the flight to Xian. Nearly 8,000 life-size terracotta soldiers and horses were buried about 2,000 years ago to protect the first emperor of China, Qin Shi Huang, in the afterlife. You will then visit a Terracotta Army replication factory. Then, visit the Small Wild Goose Pagoda, which was built in the Tang Dynasty, with a history of over 1,300 years. Visit the City Wall of Xian, constructed in 1370 during the Ming Dynasty to completely enclose the city against invaders, as well as the Muslim Food Street in the morning. After lunch, take the high-speed train to one of the ancient capitals in China: Luoyang. You will be met and transferred to your hotel. In the morning, visit Longmen Grottoes, a world heritage site, showing the prosperous Buddhist culture from the late 5th century to the 10th century. Then on to visit Luoyang Museum with thousands of collections of ancient burial articles. After lunch, you will visit White Horse Temple, the first temple built by the court after Buddhism was introduced into China about 1,900 years ago during the Eastern Han Dynasty. Then we will drive to Dengfeng. Stay at Dengfeng. 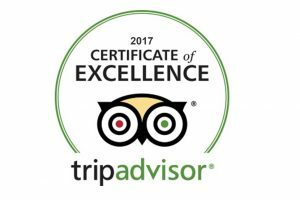 After breakfast, you will visit Shaolin Temple, the birthplace of Shaolin Kung Fu that has become the treasure of Chinese martial arts. 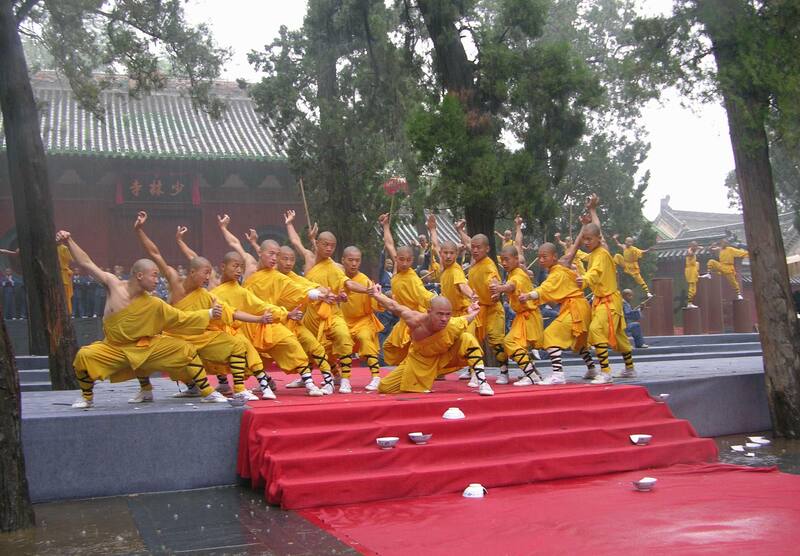 Shaolin Temple was founded in 495, the 19th year of the reign of Emperor Xiaowen of the Northern Wei Dynasty. On this tour, you can also explore the Pagoda Forest and enjoy the stunning Chinese Kung Fu performances. 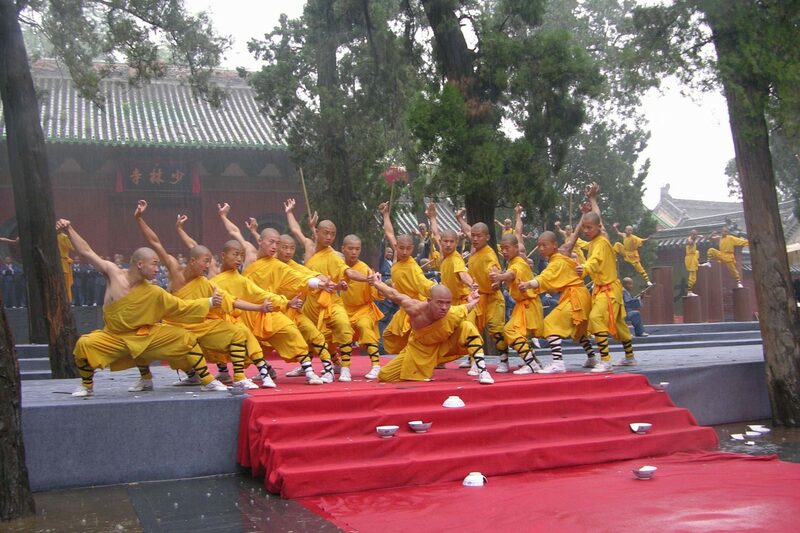 After lunch, you will begin a one-hour lesson on the basics of Shaolin Kungfu at Kungfu school. Finally, you will drive to Zhengzhou. Stay at Zhengzhou. In the morning, you will drive to Zhengzhou airport to board the morning flight to Shanghai. Today, you’ll visit the world-famous Shanghai Old Town, Yu Garden, and the Shanghai silk carpet factory, followed by some time to shop or just stroll through nearby streets. Then roam around the Bund, the lively waterfront of Shanghai before checking out Nanjing Road, China’s number-one shopping street. Free time on your own until transferred to airport for your departure flight. Your Chinese Kungfu tour ends.